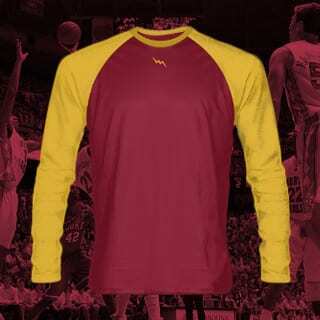 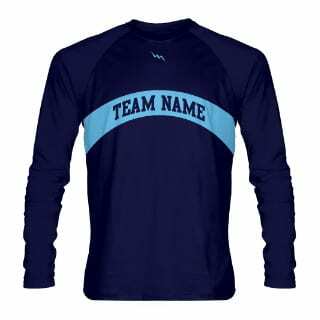 Long sleeve shooter shirts from Lightning Wear Apparel. 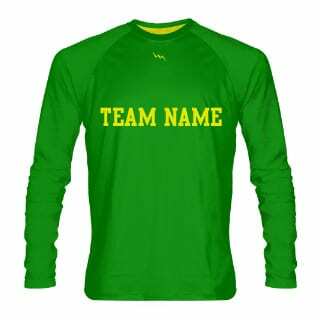 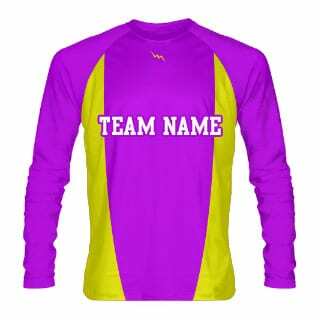 Add customization to any part of the sublimated shooter shirt including the sleeves. 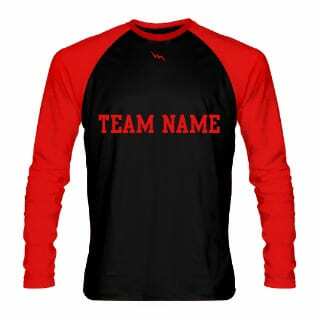 Made of 100% poly dimple mesh with cuffed sleeves. 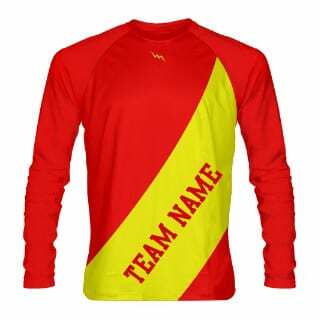 Review the long sleeve shooter shirts below and click on the image of the style you would like to design. 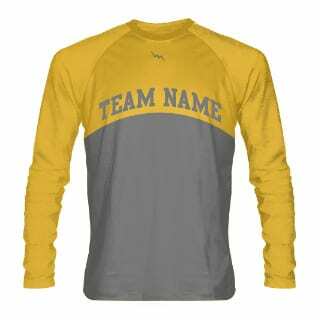 Also, be sure to check out some of the work we have done for other customers. 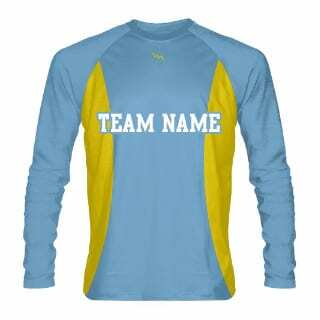 See sublimated long sleeve shooter shirts here!